Handmade soaps should be exactly that “handmade” by the seller. When purchasing soaps make sure you ask the seller if “THEY” hand make the soaps or where they purchase them from. Resellers are people who buy things from a company sometimes in bulk and sell them as handmade. 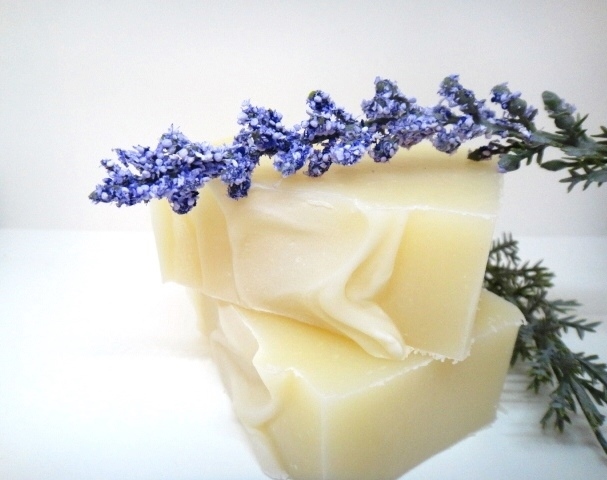 This entry was posted in natural handmade soaps and tagged all natural & organic soaps, artisan soap, bridal shower favors, cold process soap, custom bridal shower favors, custom favors, custom made, custom wedding favors, handmade soap, handmade soaps.